Welcome to Indigenous Fine Art Gallery. 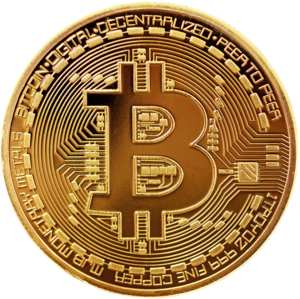 Our focus is to bring you a selection of “Blue Chip” Australian Aboriginal Art rarely found outside museums and galleries, for you to purchase 100% on Bitcoin. Over the past thirty five years or so, Australian Aboriginal Art has been Appreciating in value at tremendously good rates. 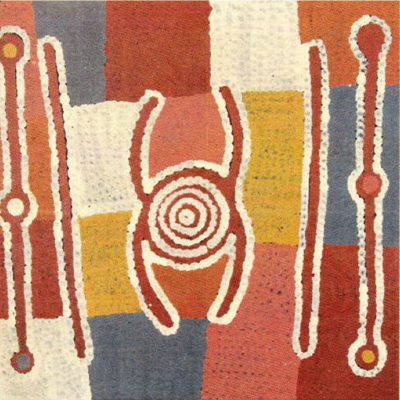 Recorded rates of appreciation for good quality Aboriginal Art have been anything from 26% to 600% per annum. Sales have been on the increase world-wide and in the past several years new records have been set both in Australia and Internationally for the number of paintings sold as well as the amount (in monetary value) that they are selling for. 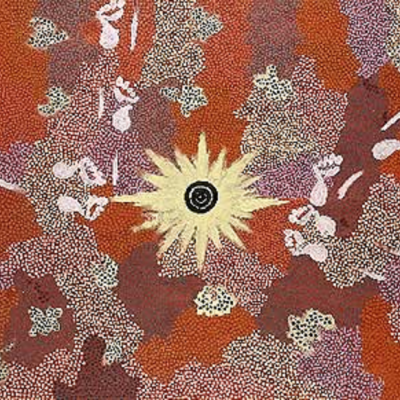 On 25 July 2007 Sotheby’s in Melbourne sold a Clifford Possum Tjapaltjarri painting for a record breaking $2.4 million. This painting was originally commissioned by the Commonwealth Bank in the early 70’s and purchased from the artist for $140….as a result of these kind of sales well respected and leading auction houses around the world have commenced auctioning Aboriginal Art. By the same token, Australian Indigenous Art is now being sold in well over 500 prominent private art galleries worldwide. I include in your portfolio ‘Auction Results’ to give an idea of what these artists are selling for at auction. Unfortunately (unlike Auction houses) Galleries do not generally publish records of their sales so it is very hard to get a grasp on the higher end of market sales. Why not invest in the world’s oldest continuous art form. Why not invest in Australia’s largest grossing art movement… why not Invest in Australian Aboriginal ART.